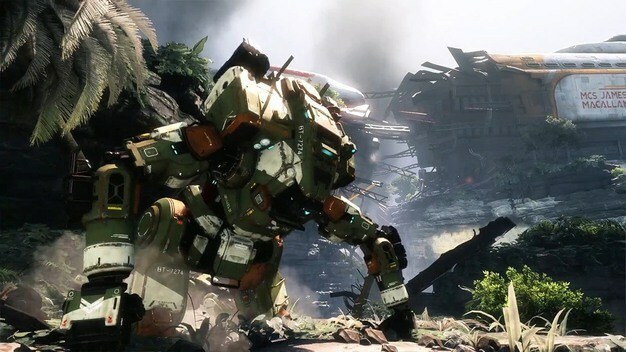 Of all the games shown at E3, Titanfall was one of the few that really caught my attention at the Microsoft showing, and one I think might actually be going places. There is enormous amounts of hype surrounding the game, as well as six E3 critics awards including Best in Show. Well if you’re also thinking of getting the game, and like me will play it on the PC, you might want to head on over to Green Man Gaming for a 20% discount on it’s pre-order. The game will be activated on Origin, but you can pre-purchase it at other retailers. However only Green man Gaming is offering the $11 discount. Just enter the coupon code GMG20-F202F-UI40F for the price drop when buying. Note that this is a multiplayer game, so permanent internet connection is required to play the game. Titan Fall managed to snag not only Best in Show, but also Best Console Game, Best PC Game, Best Original Game, Best Action Game and Best Multiplayer Game. You’d think it turns water into wine or something. 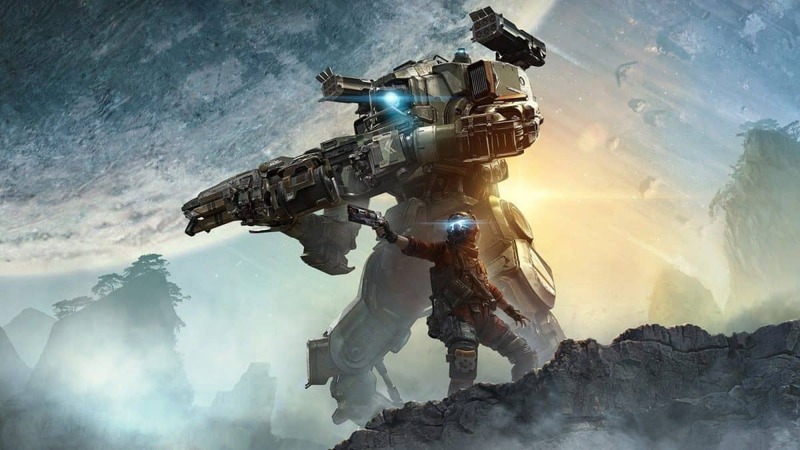 For console gamers, pre-orders for Titanfall for the Xbox One and Xbox 360 are all still at regular price. We’ll keep our eyes peeled for any delicious deals over on that side.